Funtonia has the biggest collection of cover ringtones on the Web! You can download these high quality ringtones and much more, right here at Funtonia! 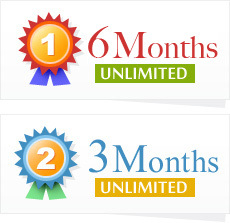 Funtonia.com has two great membership subscriptions that will not wreak havoc on your budget. Choose the ringtone or wallpaper you want to download and click 'Send'. We'll add your selection to your "My Downloads" folder and send you a SMS/Text Message with your ringtone. Don't have Text Messaging or Internet access? We also offer USB and Bluetooth services for easy file transfer from your home computer to your cell phone. With four different ways to easily download an unlimited amount of ringtones and wallpaper, (that's right, we said unlimited) Funtonia is sure to make you the envy of the neighborhood, the class, or even at work.